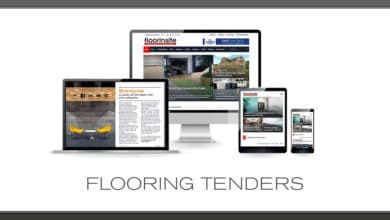 The University is inviting tenders for the provision of flooring services incl minor maintenance works for projects up to the value of £25,000. This shall cover indoor flooring of all types within the University, ranging from a single room to several residential blocks. Details of the specific requirements can be found in Schedule 1: Specification. Six suppliers shall be appointed a place on the University Framework, which shall run for up to 4 years, subject to satisfactory performance and annual review. For any or all suppliers unfamiliar with our documentation, we will provide guidance on the documentation to break down each section and explain what is required. Two supplier information days will be held on 03/03/2017 and 08/03/2017 and attendance shall be confirmed via In-Tend by 01/03 and 06/03/2017 respectively. We will allow for a maximum of two attendees per supplier and ask that you confirm your attendees wherever possible. Details of the locations of these sessions will be made available to those who confirm attendance.